If you experience difficulty getting around due to arthritis or other mobility issues the Anterior Safety Roller from Drive Medical can help. The Roller positions the user in the center of the device for maximum support and posture. The wheels roll smoothly and won't skid for excellent ease of use. And the brake activates with gentle pressure to the handlebar locking the wheels in place for superior stopping. The brake even engage automatically if the user stumbles enhancing safety. 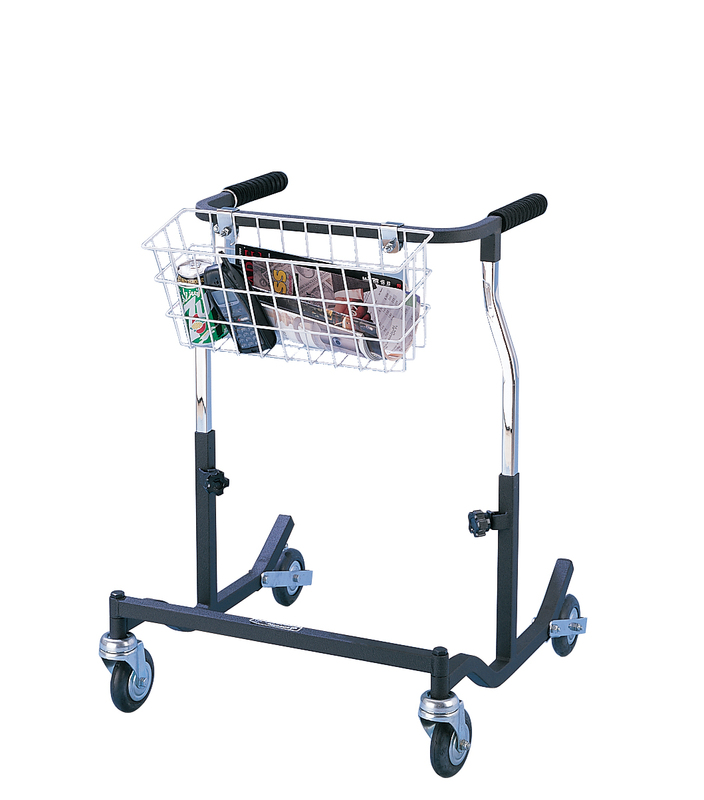 The unit's height can be easily adjusted to fit the user and the Roller folds for easy transport and storage.